There are exciting celebratory events happening in Montreal, Quebec and Toronto, Ontario, Canada. BARBEGAZI 2013 – Action Sports Festival at the Esplanade Financière Sun Life, Parc Olympique, Montréal, Quebec, Canada. Launch of the 2013-2014 Winter Program of the Olympic Park: ENTER PLAY OUTSIDE the Sun Life Financial Esplanade! Olympic Park announced that the Esplanade will once again host an authentic Winter Village , a central element of its winter program that will include family, FREE and accessible activities. Fitted this year in the area 100 of the Sun Life Financial Esplanade, which is located behind the Pie-IX metro, this new version of the Olympic Winter Park Village will feature a rink, allowing everyone to skate FREE and, even in mild weather thanks to its cooling system. For the second year, the Winter Village is easily recognizable by its huge natural tree which this year, will measure 65 feet tall! 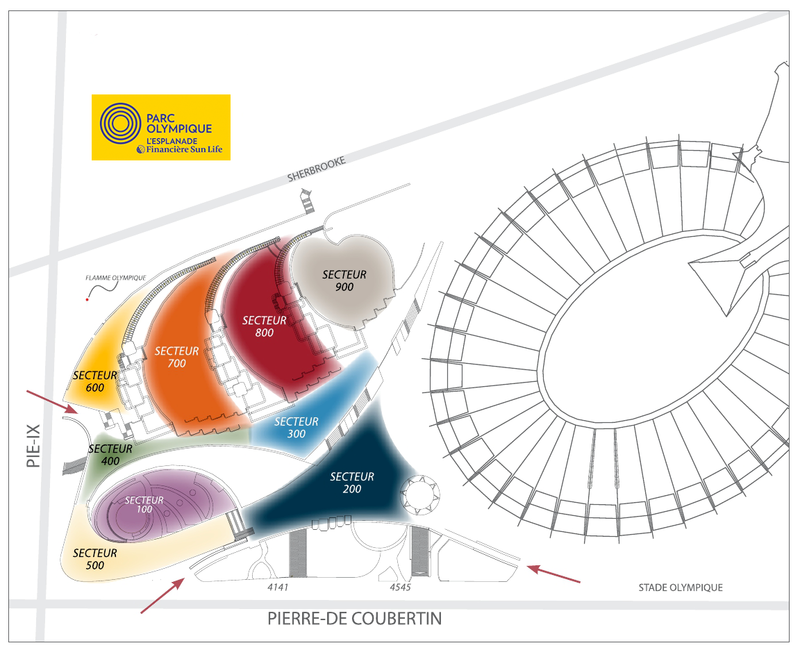 It will certainly return to Montreal as Sun Life Financial Esplanade will be hosted throughout the cold season. The official opening of the site on December 1 will be highlighted by a fundraiser to benefit the organization’s Frimousse, a toy lending library of Hochelaga-Maisonneuve. For the modest sum of $2, children and adults can come affix a huge Christmas tree decoration in the Winter Village and are collected for each design will be donated to the toy library. They will also be on site to donate new toys to contribute to service the loan toys Frimousse. And to close the festival in style, end of the day, the Olympic Park will illuminate all lights to shine throughout the winter! Here are some great activities for everyone!